Peyton's Place Animal Rescue – Rescue. Advocate. Educate. Adopt A Pet Now Coming soon! Adopt Pet Now Coming soon! 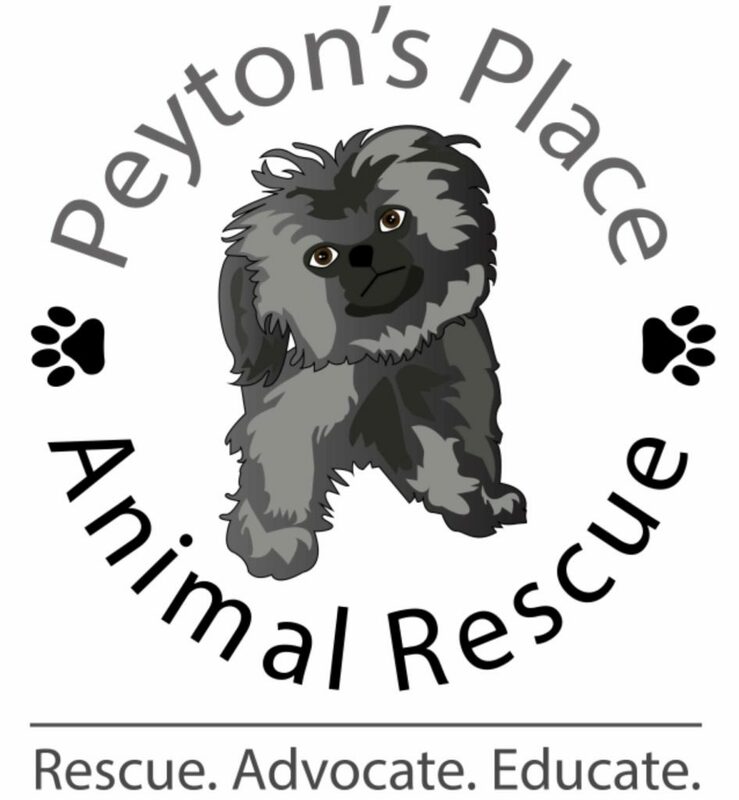 Peyton’s Place Animal Rescue is dedicated to rescuing small domesticated animals that come from a variety of situations, be it a kill shelter, partner rescue group or an individual that can no longer care for their pet. We are committed to ensure animals that come into our group are fully vetted and have clean bills of health before finding them the best possible home. 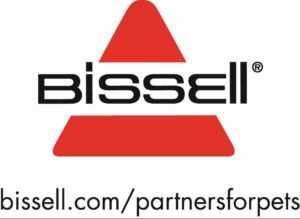 We are a registered 501(c)(3) non profit. We do not take salaries. Every dollar goes to the animals. ATTN: We received a plea to take this 8 year old hound! He is super gentle & low energy & very friendly. His name is George! He is great with other dogs. He needs to put on a few pounds. Comes vetted with rabies and heart worm and vaccines. If you have EVER thought about fostering an older dog, George would be the perfect guy to be your “first” and he is in need. And seriously, he is a hound – they are the best! PLEASE share and share and apply to foster asap! Time is limited for transport for George! Looking for a goofy, playful, yet sweet boy? Well I'm your guy! I am just over 4 months old and still looking for forever. My brother and sisters have already been adopted, but I am still here with my foster family. Look at me go! 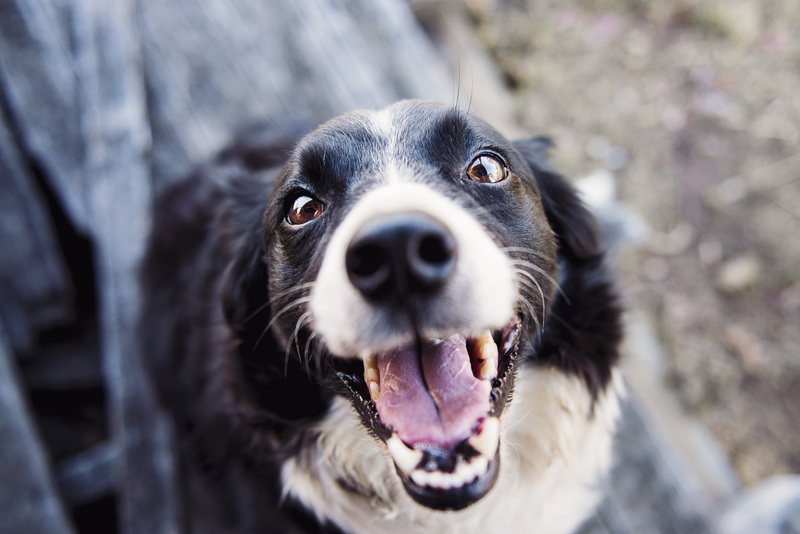 I make goofy faces, play frisbee and even cuddle with humans! I would like to find a family I can call mine and be goofy with for years to come. Are you a goofy family just for me? Peyton's Place Animal Rescue updated their profile picture. Peyton's Place Animal Rescue shared a post. Chilly Willy just dropping by! Did all of my lovely followers have a good weekend? I did! Foster Mommy took me on a walk. She also gave me lots of kisses and snuggles, which I LOVE. She even told me I have the most beautiful eyes she has ever seen. Do you agree? I am ready to move out from Foster Mommy's onto my forever home. Will you be the one to make my dreams come true? Look at how good I am. I know sit and paw. I go to my crate when I am sleepy. I love going for walks with my foster family. I get along with cats, dogs and kids. I want to love and cuddle and please my forever family! This sweet little pibble loves to be spoiled and play dress up. She is looking for her forever home where she can relax and be the Princess she is! My ears perked up! Well, they are always up! They allow me to listen for my future forever home. My name is Polaris, and I am still available for adoption! I am good with kids and other dogs. I have all of my shots and am microchipped. Peyton's Place Animal Rescue is asking for donations. Good afternoon followers! Have you seen this Woman Crush Wednesday #WCW yet??? Allie is coming to her foster mama's house THIS SATURDAY! Get your applications in now before she is gone! 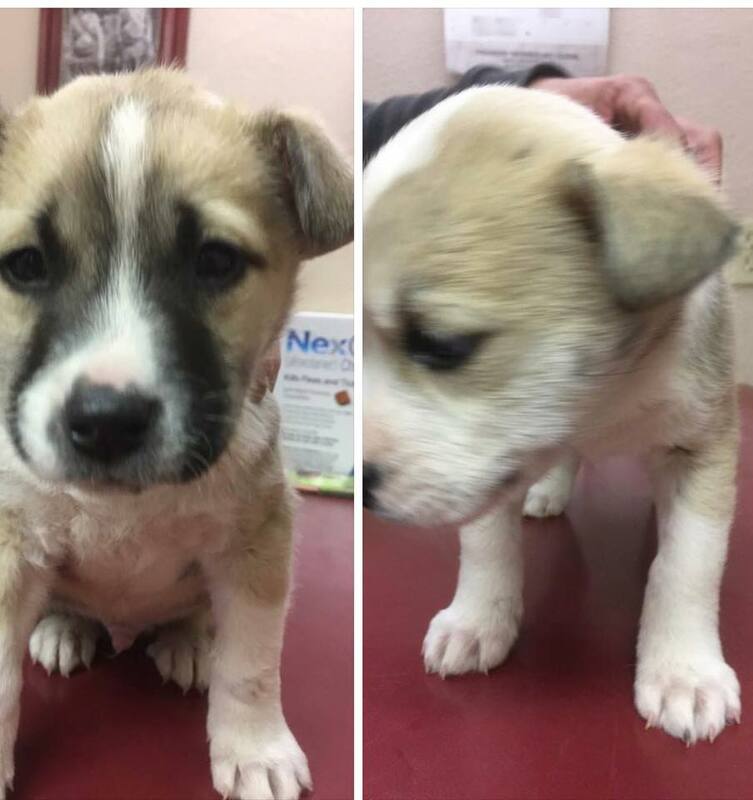 Please help get these pups from the Bahamas to the United States. It is Man Crush Monday #MCM again at Peyton's Place! Have you seen our boy Rollo? He is a sweetheart looking for his forever home. 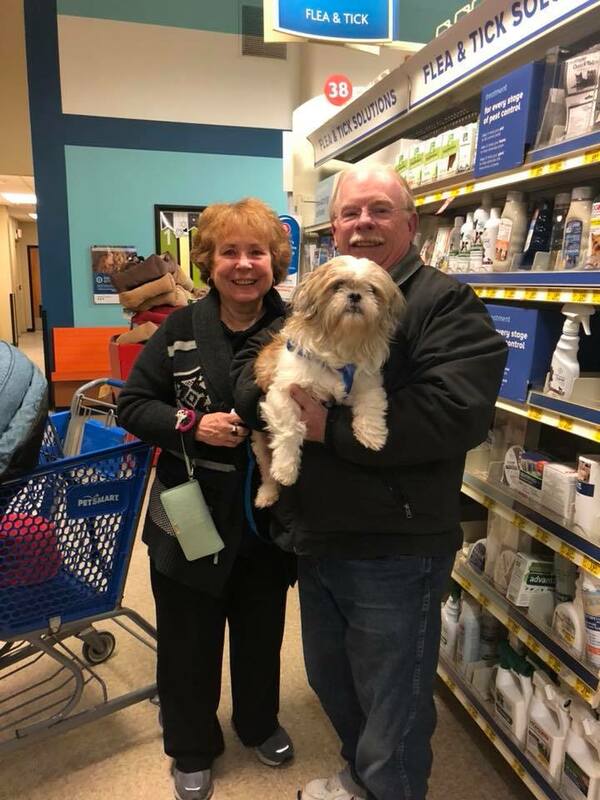 He was supposed to be adopted Sunday, but the family decided to stop at a National Puppy Day event and adopt someone else. Who could pass up this cutie??? Peytons Place Animal Rescue is happy to announce our partnership with Safta..we look forward to saving many from Puerto Rico! WANT TO JOIN AN AMAZING GROUP OF DEDICATED, KNOWLEDGEABLE, ANIMAL LOVING, COMPASSIONATE, FAMILY MEMBERS..MY EXTENDED FAMILY..MY MOST IMPORTANT PEOPLE IN MY LIFE..MY VIPS!! Help your community while shopping at Sears! Sign up for Giving Assistant and donate your cash back to Peyton’s Place, Inc! Arm the Animals Shop Click to shop with Arm the Animals and use code PEYTON and PPAR receives a portion of the sale proceeds!